In a recent study, the U.S. Food and Drug Administration found lead in 400 of the most popular lipsticks, including products from L’Oreal and Maybelline. And it gets worse: The FDA has known about this for years. Are high heels bad for your health? 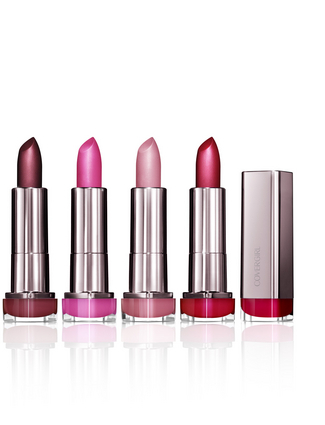 Products cannot contain more than 100 parts per million of lead and the lipstick with the highest concentration, L’Oreal Colour Riche, only has 7.19 parts per million. Sounds small, right? Well, the Campaign for Safe Cosmetics believes we have cause for concern because even small amounts of lead can build up in the body over time and cause lead poisoning. No word on any plan to lower the amount of lead in popular lipsticks, but based on the FDA reaction we don’t think much will be done. Will you continue to wear lipstick knowing the risks or will you seek non-lead alternatives?